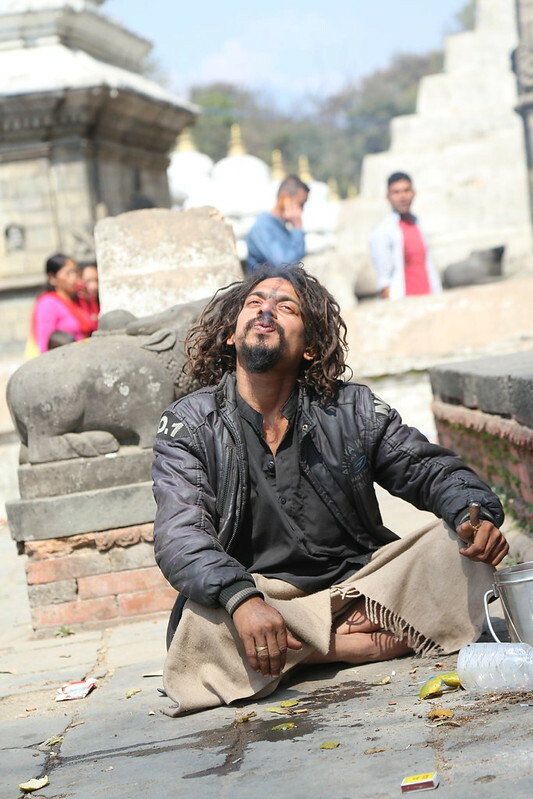 During my stay in Kathmandu, I visited Pashupatinath temple during the festival of Maha Shivaratri. 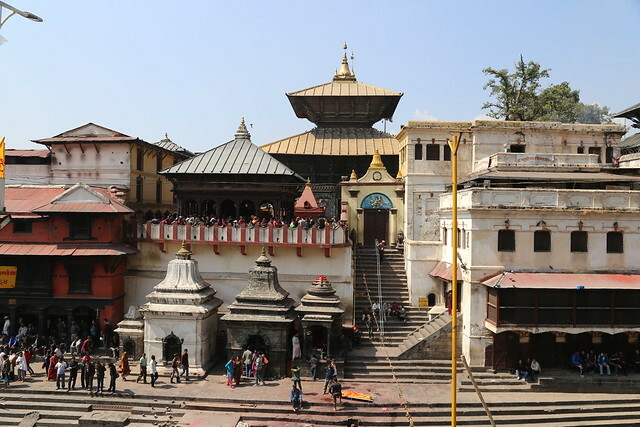 Pashupati is one of the most sacred Hindu temple situated on the bank of Bagmati river. 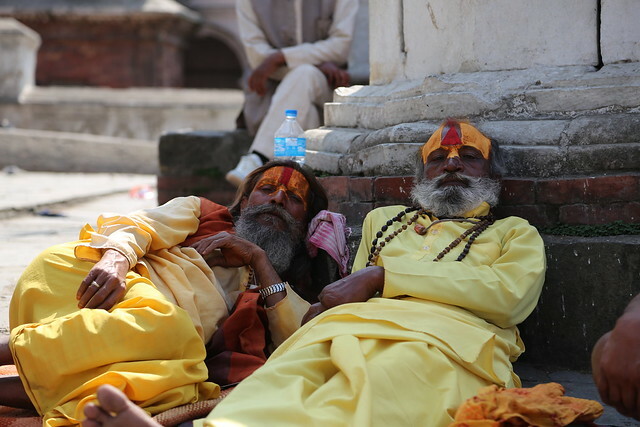 Personally, I am dubious about going to Pashupati. Bank of Bagmati river is also traditional Hindu crematoria, where body turned into ashes. I find it upsetting to see people in sorrow and tears for their loved ones. Mahashivaratri is the festival celebrated worshiping supreme god Shiva by offerings of Vilvam (Bel patra) leaves to Shiva, all-day fasting and an all-night-vigil (jagaran)with vedic ,tantrik ritualistic worship of Shiva. During this festival married women pray for their husbands’ well-being, and unmarried women pray they will have a husband like Shiva – who is seen as the ideal. 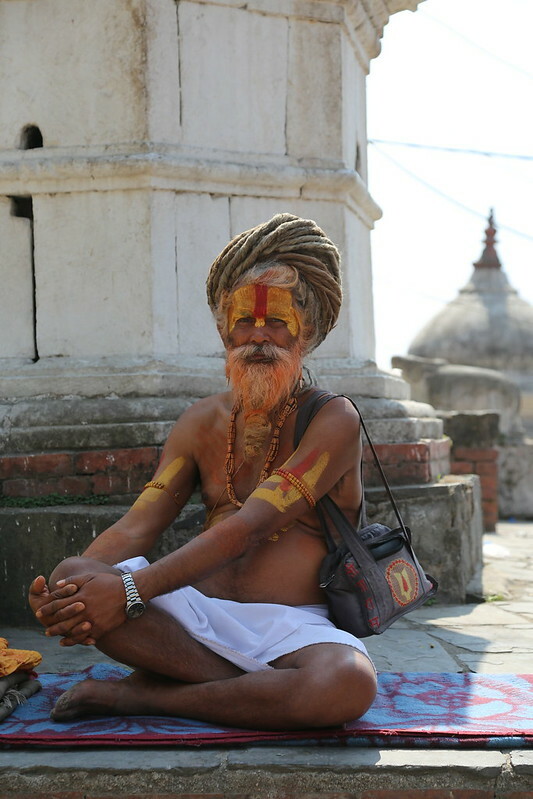 Shivaratri attracts thousands of yogis across Nepal and India, Yogis travel long way sometimes 4000 kilometers to be part of this festival. This is only biggest gathering of yogis in Nepal. 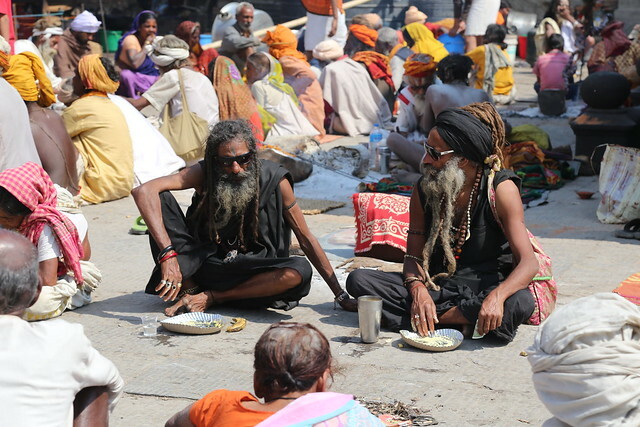 Nepalese government spends substantial sum of money to provide food and shelter for the yogis. Yogis are considered to be representative of Lord Shiva. In general Yogis gets a warm welcome by Nepalese people. 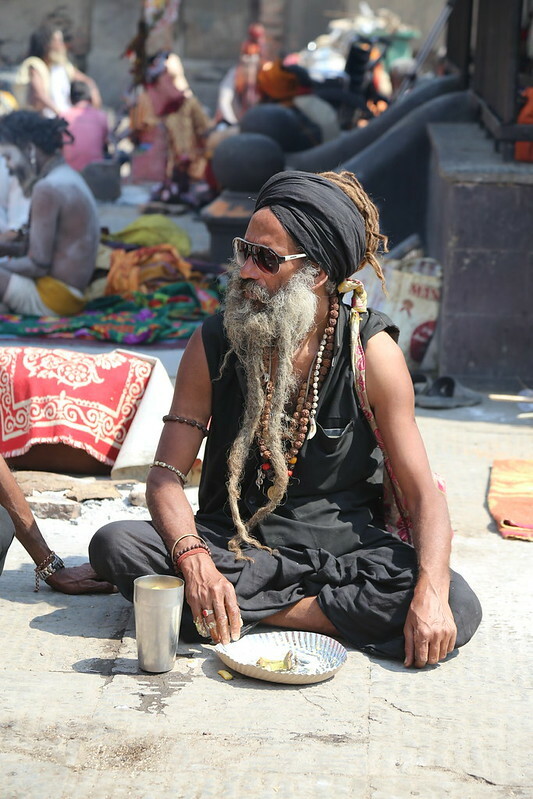 Smoking weeds(Ganja), sweet hemp balls (Bhang), Jimson weed (Dhaturo) are as perceived sacred and accepted as religious offering from Lord Shiva.